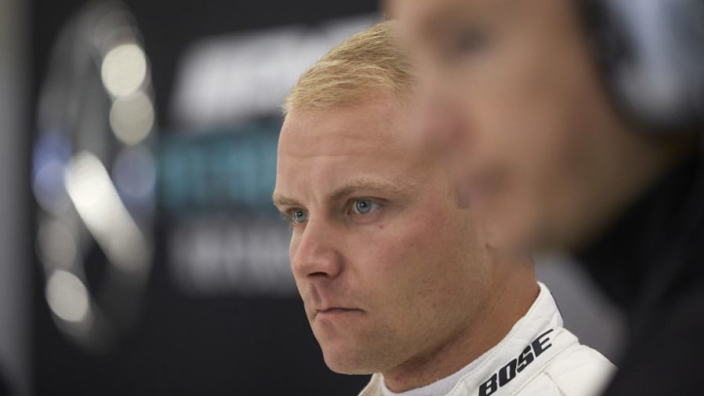 Valtteri Bottas has revealed his cried "like a small baby" after he had victory at the Azerbaijan Grand Prix snatched away from him by a luckless puncture three laps from the end. The Mercedes driver failed to win a single race in 2019, despite the Silver Arrows taking a fifth-straight constructors' crown. Patient strategy played into Bottas' hands as he capitalised on a late safety car to move into the lead of the race in the closing stages – something he consolidated as Sebastian Vettel botched an overtake at the restart. 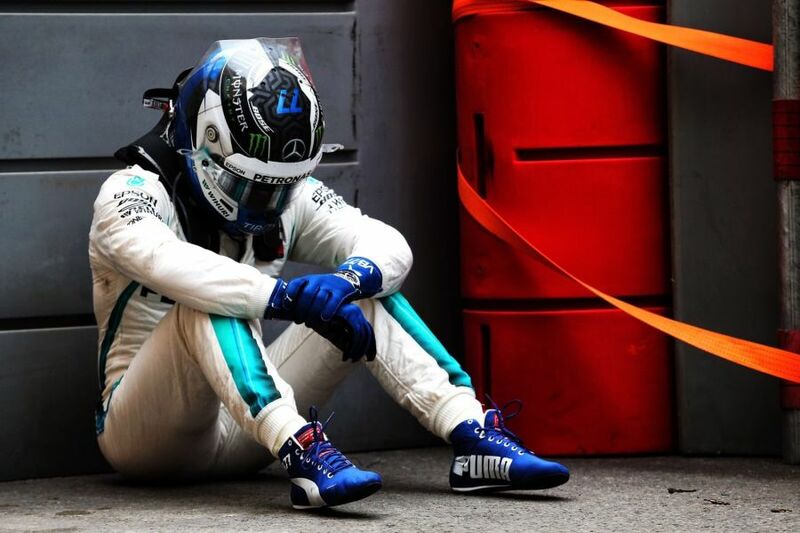 However, the win – and a lead of the drivers' championship – was denied by unseen debris and sending Bottas into a tailspin that he arguably never recovered from. "Baku - one of the biggest disappointments I have had in my career if you look at one single race," Bottas said in Mercedes' post-season review. "I thought it was one my best races. I didn't lead for a long time but I managed to fight myself up to the lead of the race. "I remember just before the moment I had such good confidence and I felt everything was under control. I knew 'I'm going to take a little bit of luck and win the race', but I hit some debris on the main straight, which I didn't see, and had a puncture and the race finished there, so [it was] pretty disappointing. "A couple of races before that I nearly won, I was second a couple of times, so I was really looking forward to winning my first race of the year, but it never happened. "From that accident afterwards, I could see the disappointment in the whole team. I got a lot of support from everyone. "When I got back to the hotel I just crashed completely, I dropped on my knees and I was crying like a small baby. But then I got up and decided one failure is not going to put me down."